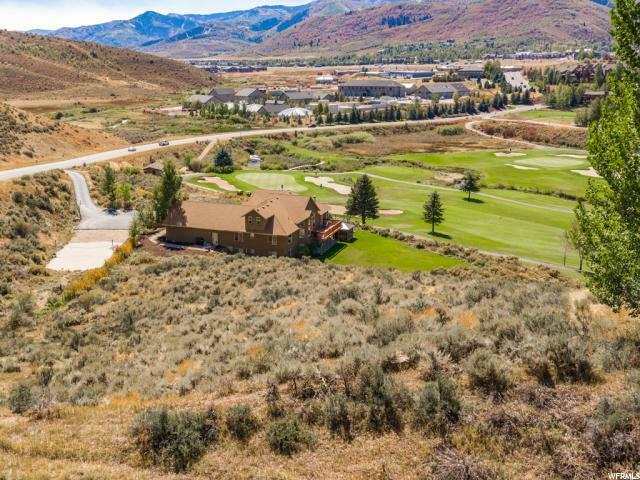 Build your dream home on this dream lot in Jeremy Ranch. 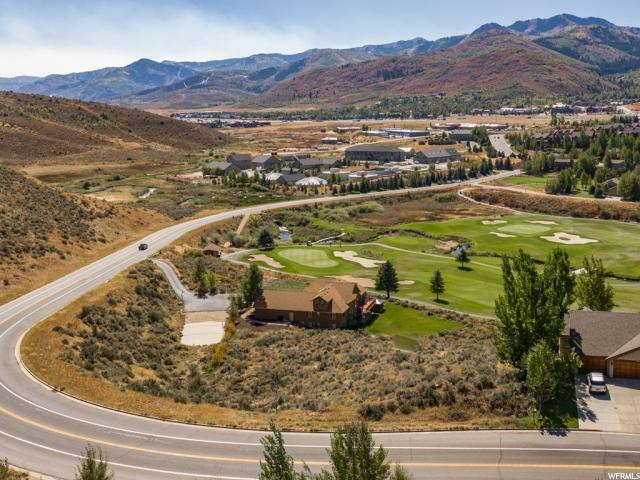 This lot is well situated for quick and easy access to and fro and a convenient commute from Salt Lake City or Park City. 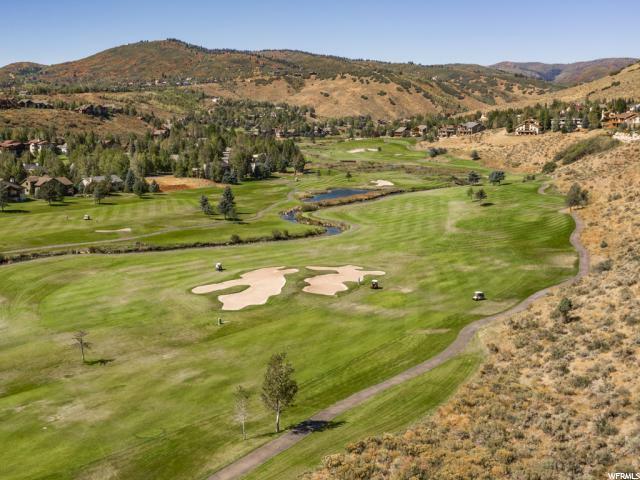 Enjoy golf course views overlooking hole 13 and breathtaking valley/mountain views across the way. Surround yourself in mountain living at it's finest! 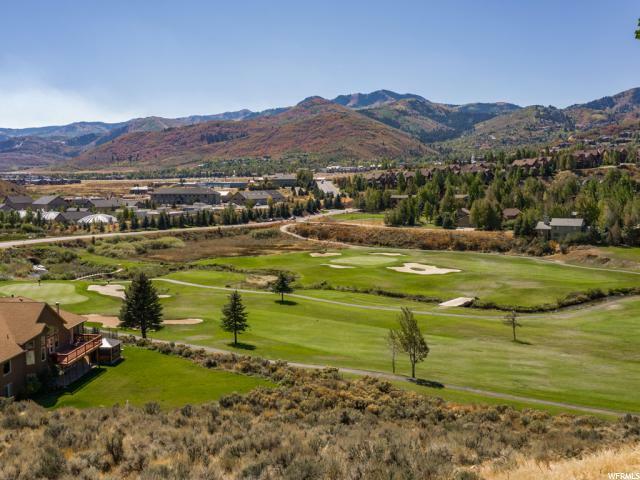 Plenty of access to all sorts of recreation and three world class ski resorts. Come live the dream!